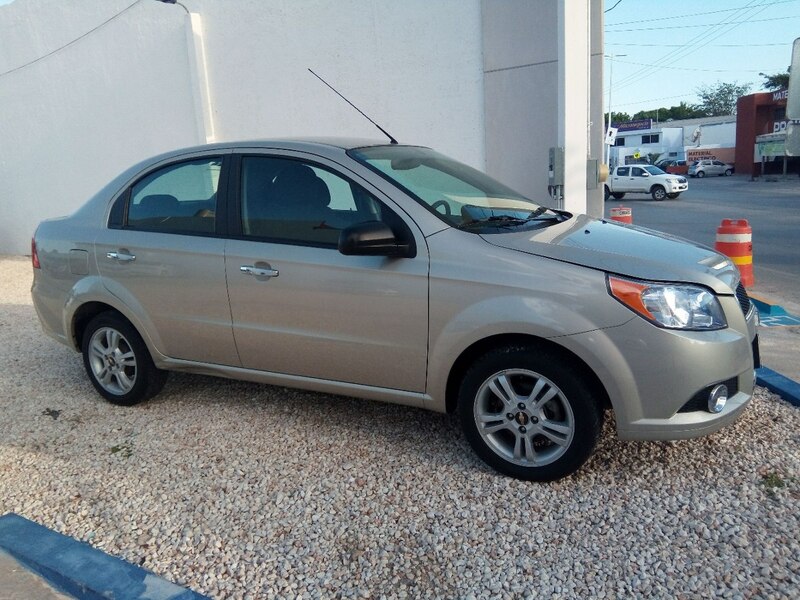 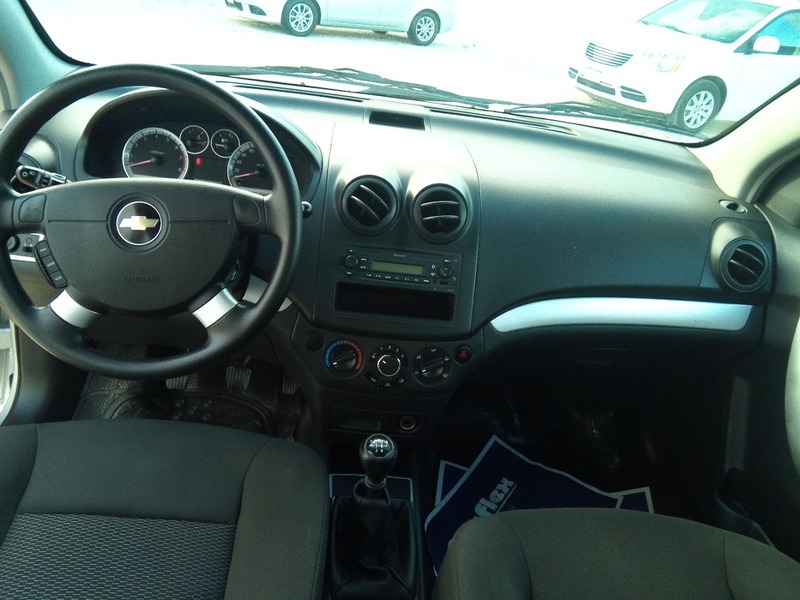 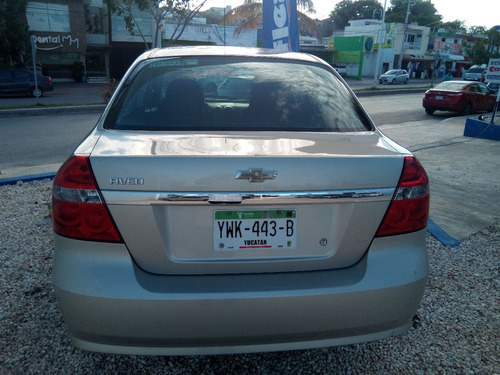 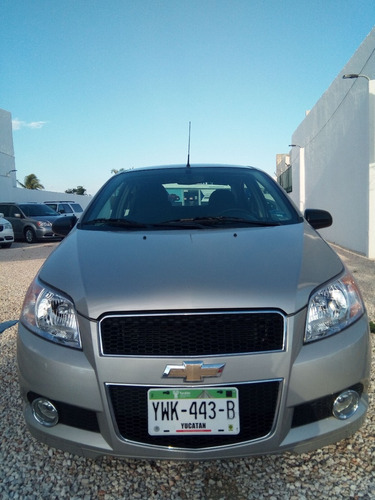 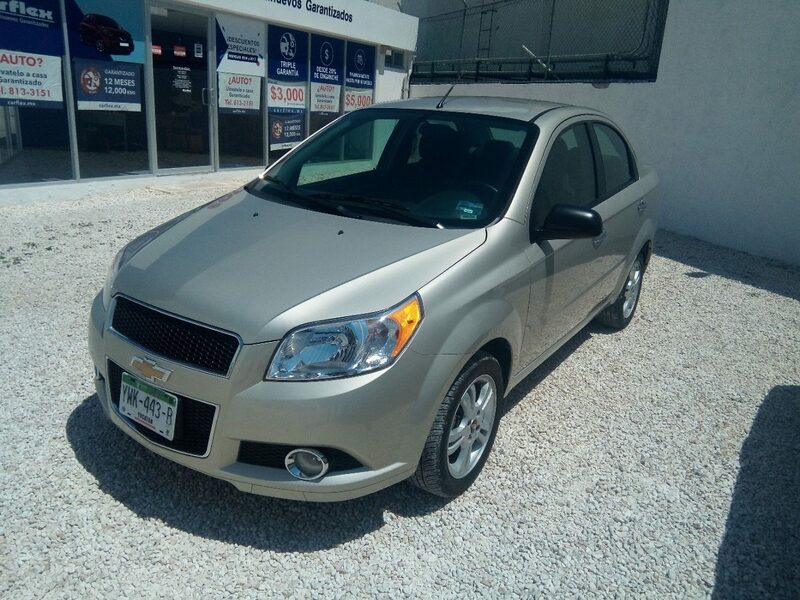 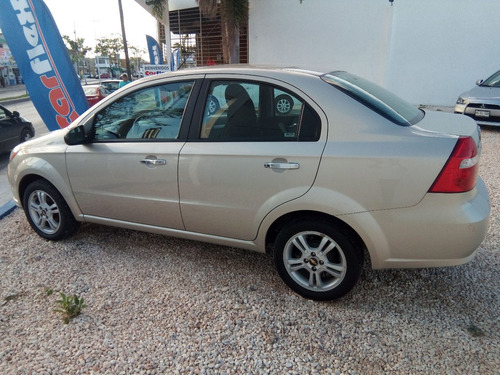 HERMOSO AVEO DORADO, EXCELENTE CONDICIONES, LA VERSIÓN MAS LUJOSA, AHORRADOR DE GASOLINA, TIENE GARANTIA EN MOTOR CAJA Y DIRECCIÓN POR UN AÑO O 12 MIL KILOMETROS. SE PUEDE FINANCIAR CON EL 20% DE ENGANCHE Y A 48 MESES DE PLAZO. Verygod. 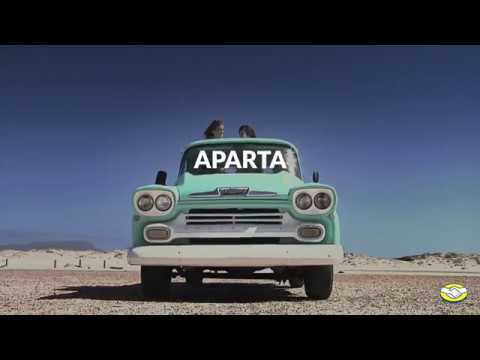 Very very very goooooddd.